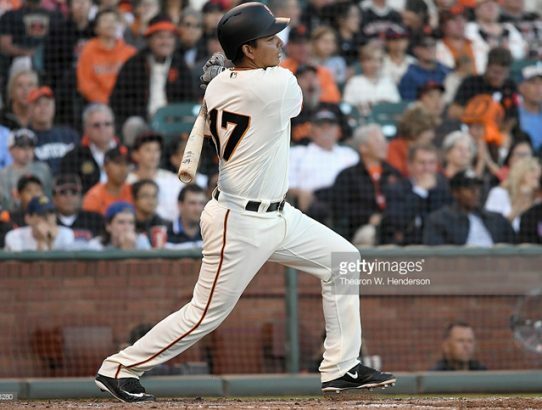 From Yanks Go Yard: Should the Yankees Sign Ruben Tejada? 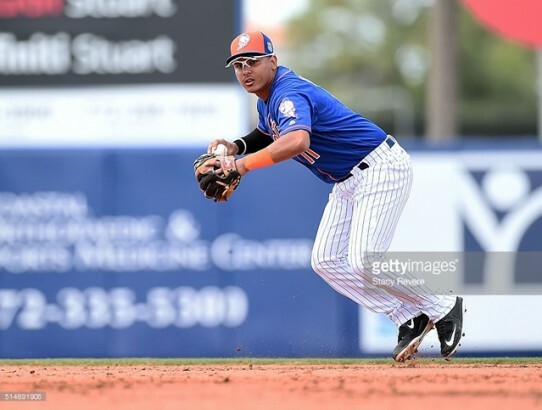 News broke earlier today that Ruben Tejada has been placed on waivers by the New York Mets. Should the New York Yankees make a claim?